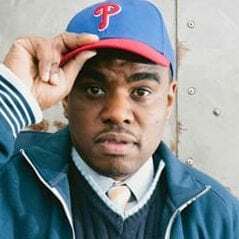 Shai Linne is a recording artist who has released numerous acclaimed Christian hip-hop albums, including his new release for children, Jesus Kids. He is the author of God Made Me and You: Celebrating God’s Design for Ethnic Diversity and coauthor of It Was Good: Making Music to the Glory of God. After completing a pastoral internship at Capitol Hill Baptist Church in Washington, DC, Linne cofounded Risen Christ Fellowship, an inner-city church in his hometown of Philadelphia, Pennsylvania. Linne, his wife, and three children live in Philadelphia. Learn more at www.shailinnemusic.com and follow him on Facebook and Twitter. Biblical views don’t just happen. They must be taught.